Hammer with a large beak-shaped pommel. Originally a pickaxe; redesigned for battle. 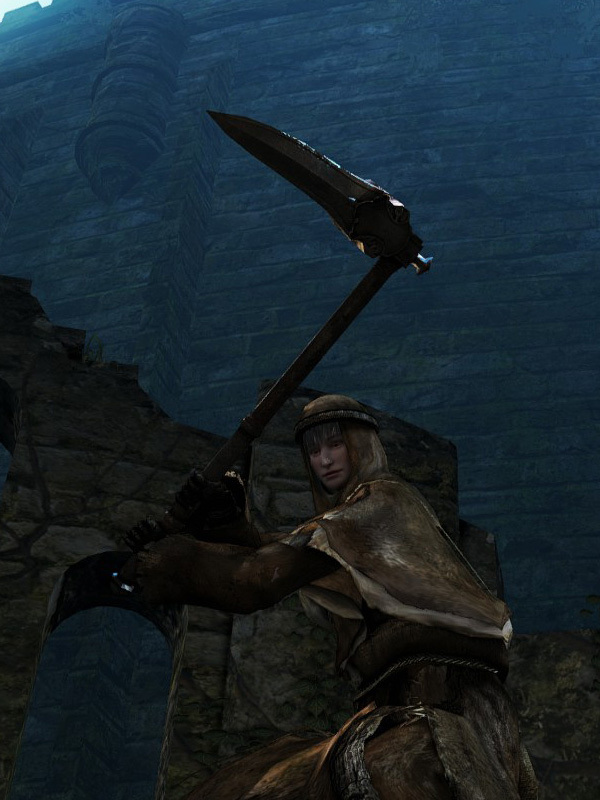 This weapon, and the Pickaxe, deal reduced poise damage equal to straight swords and halberds. Warpick durability reduced to 22. Base damage increased. Cannot repair weapon (except through reinforcement). Magic damage added. Larger damage bonus from faith. Additional damage bonus against holy enemies.